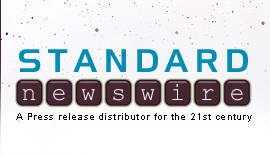 ORANGE COUNTY, Calif. April 8, 2019 /Standard Newswire/ -- TBN announces it will launch its new women's interest talk show "Better Together" on April 22nd. The daily half-hour program will feature five notable female voices from Christian ministries along with well-known guests from the worlds of music and entertainment to engage in honest, lively discussion on topics of interest to women today. Led by Laurie Crouch, co-host of the network's "Praise," and wife to TBN Chairman Matt Crouch, the taped weekday program will target Christian women in all life-stages from young mothers to grandmothers.